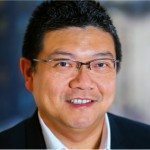 To support rapid growth in China as well as with our Western clients across the Chinese mainland and the Asia-Pacific region, in 2008 senior principal Ing Lim relocated from New York to Shanghai and opened Syska Hennessy Group’s regional Asian-Pacific American Coalition (APAC) hub in China’s largest city. 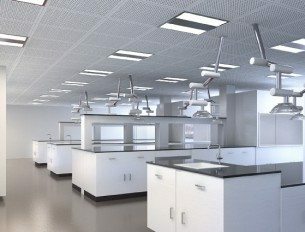 We provide MEP engineering, commissioning service, and information and communication technology (ICT) expertise for a variety of industry sectors, including aviation, commercial development, critical facilities, financial, healthcare, higher education, mixed use, retail, and science and technology. The office has grown strongly and is currently partnered with the world’s leading architects and commercial developers, including Callison RTKL, CBRE, Ennead, Gensler, HKS, IDA, JLL, NBBJ, Perkins Eastman and Perkins Will and Woods Bagot to support clients in China and across the region. We deliver the same high-quality design documentation to our Chinese-based clients as we do in the United States. We use Building Information Modeling (BIM) for each and every design to streamline the process and provide clients with world-class quality. We couple our nearly 90 years of experience designing some of the world’s most complex MEP systems with our extensive knowledge of local building codes and standards to deliver a level of detail which is unmatched in the industry. 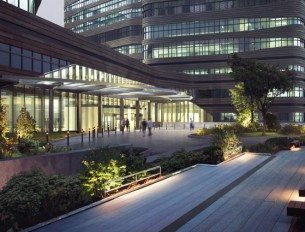 Our reputation is proven in the work we did for Jiahui International Hospital. With over 500 beds, we provided MEP and ICT design services for one of China’s largest international medical centers. As a hub to support clients and projects throughout the Asia-Pacific region, our portfolio includes many important structures such as the Lotte Town Tower in Seoul, South Korea. For this mixed-use, high-rise project, Syska was presented with many design challenges due to the project’s compact site, strict structural requirements and complex program. We solved these challenges by zoning the building’s infrastructure for each tower’s particular uses. This cost-effective strategy enabled each tower’s separate functions to be serviced independently, provided easy equipment installation and met the local utility rate-structure requirement for separation of all utilities from the tower’s residential area. Today, notable Chinese architecture and innovative construction are setting new global standards with awe-inspiring new structures. Syska was founded in order to design the complex mechanical and electrical systems at the heart of iconic structures. 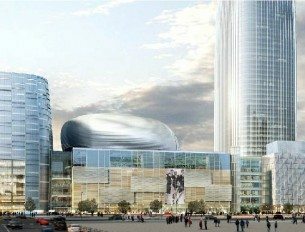 Syska Shanghai is at the forefront of designing the essential systems for complex and renowned buildings. Industrial and Commercial Bank of China (ICBC) retained Syska to design one of the first data centers in China without multiple single points of failure and expansion limitations.